Within Waste Treatment, the Works and Conservation Division focuses its activity on the design, planning and construction of all types of environmental and waste management works and infrastructures. Urbaser is an authorised manager in various autonomous communities of Spain for the recycling of construction and demolition waste. The non-recoverable fraction of the waste that has undergone pre-treatment is destined for the controlled deposit of inert waste found in each of the facilities. 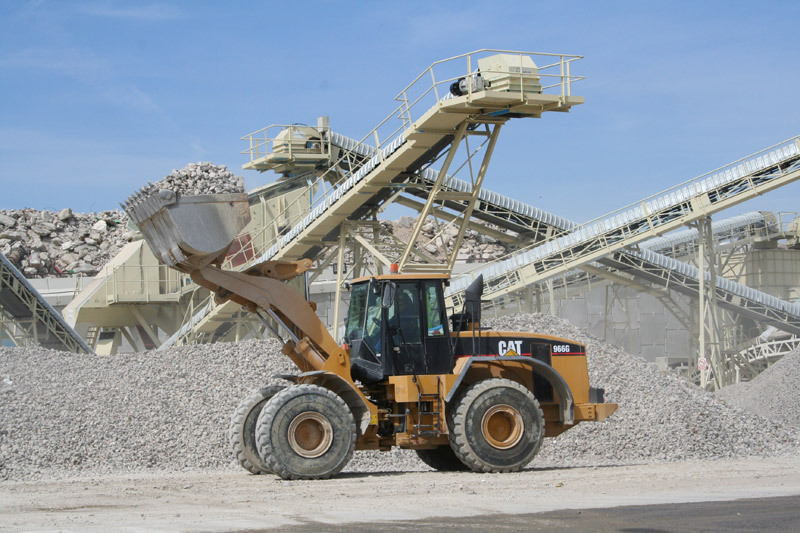 In the recovery process, recycled aggregates of proven quality and recognized CE are generated, serving various uses in the construction sector.